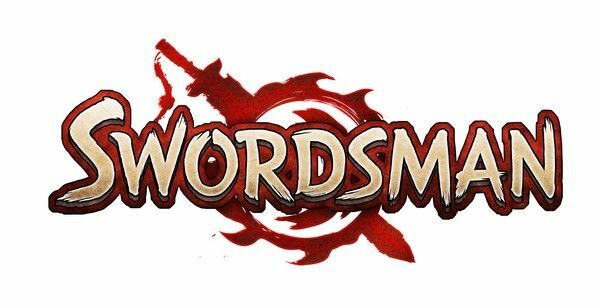 Perfect World Entertainment today announced that its highly anticipated free-to-play MMORPG game, Swordsman Online, has now officially began closed beta testing, marking the first opportunity Western players have had to sample the oriental MMO outside of the big gaming events. Unlike previous closed beta events under the watchful eye of Perfect World Entertainment, the Swordsman Online closed beta will only be available for a very short time. The event is already underway but players only have until Friday, June 27th, as at that time the closed beta will end. The developers have also revealed that participants will have the opportunity to unlock a variety of exciting items to use when the games launch arrives, offering a nice boost to get ahead of the leveling curve. Check out the official Twitter account for your chance to win closed beta keys.